S.H. 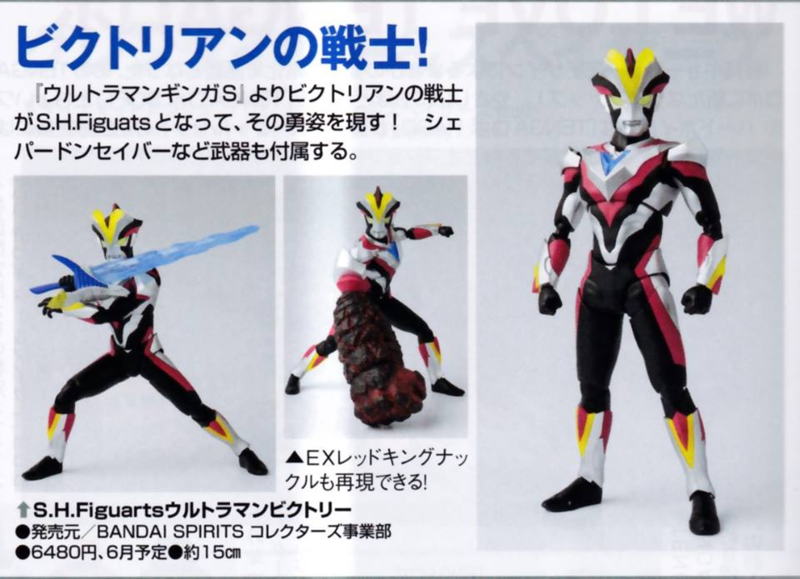 Figuarts Ultraman Victory revealed. - Comes with pointless accessories for other figures (accessories which are incomplete at that), rather than accessories for them which are bundled with another figure. 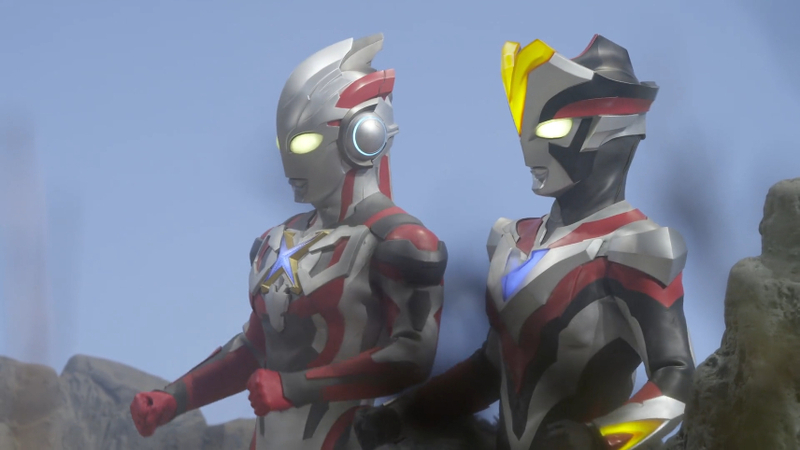 Compared to every other base Ultraman released so far, they are not good. So subjective issues then, okay. I thought these were universally hated and we had a massive shitstorm I didn’t hear anything about or something. I feel like they're good as is, maybe I would've switched the bases for the beam effects but I can live without beam effects as long as proper weaponry is included so these are okay to me in that regard as well. Last edited by Kiwami; 01-23-2019 at 01:46 PM..
Well I’ve not spoken to anyone else that even owns them, so I wouldn’t know. But my Rosso feels like a KO and I’m not even exaggerating that. QC is all over the place. But at least we agree that X is awesome, because he is. Never though I’d say that, but I wish Web-Exclusive accessory packs were still a thing, I'd buy all the MonsArmor parts. And judging from the pictures so far, Victory looks equally amazing. Let's go Ultra Bros! Was not a fan of the design for Victory, still no actually. It's just the look of the design to be honest But I am had they're adding a part to show his ability in show along with the saber.It's not an effect part, then again some of those attacks would be hard to do I think, so it's better than nothing. So how long before they do Victory Knight? 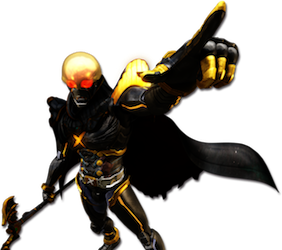 For the longest time, I thought Victory was the secondary to X instead of Ginga. I mean it kinda made sense to me too. One is X and the other is V. They look really complimentary next to each other too. Either way, the figure looks great and I'm head-over-heels for those effect parts. More pictures of Victory w/ a better look at the Shepardon Saber. This figure looks great. 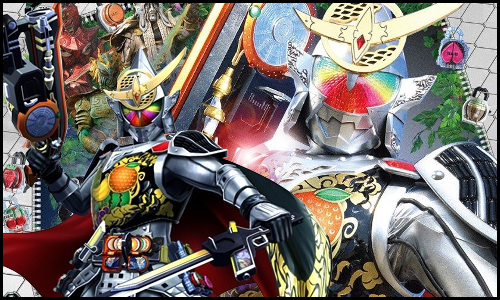 Now I want Ginga for the complete New Generation Hero-lineup in SHF form! Pre-orders for Victory go up tomorrow by the way, February 1st in Japan.